Every step in the print finishing process is about adding value to the final product; the packaging / coating processes are no exception to this. 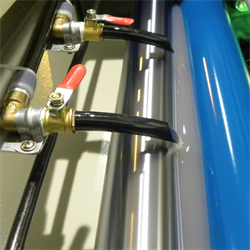 Cortech has systems and supplies to complete the UV coating process and to package your finished products. With UV coating, printed documents are enriched, therefore enhancing the print quality and making colours look vibrant and more intense. Used in place of laminate film to add a gloss or matte sheen to your prints, UV coating is a cost effective solution with nothing discarded during the process; UV coated products can be handled as eco-friendly printed materials with the ability to be recycled. Finished products, whether they be laminated, bound into a book, or simply creased and folded, need packaging for transportation. 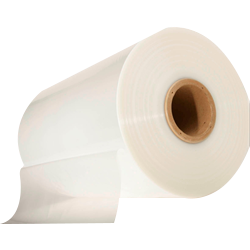 By selecting shrink-wrap film as your method of packaging, you protect the prints from dust and damage. Wrapping your finished prints with our shrink-wrap film will also give your packaged goods a professional finish. 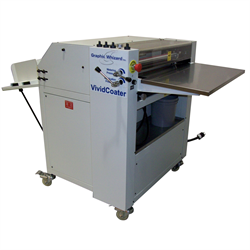 Cortech’s packaging systems are complemented by a selection of carts and workstations. 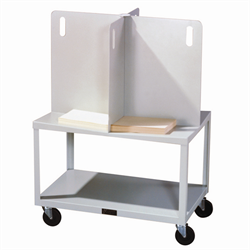 Available in a variety of designs suitable for holding supplies and equipment, our robust carts add to the organization and flexibility of your business. 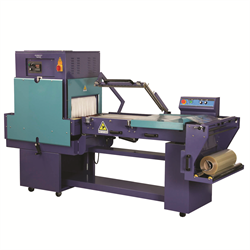 In a busy print-production environment where every process is aimed at enhancing your customer’s image, Cortech can help to improve organization and packaging solutions to protect the finished product. We guarantee the best solutions for your packaging / coating requirements.